ChamberMusicWeeks offers teaching of the highest level with a lot of fun and encouragement. Led by an international faculty, participants enjoy a wonderful, supportive atmosphere and experience major shifts in their playing. DIANA JACKLIN, a true high dramatic soprano, is one of very few in the world with this extremely rare voice type. She is admired for her vocal artistry which allows her to create musical intimacy and intensity with ease on both the opera and recital stage. She has performed in many distinguished concert halls including Bela Bartok Hall, Stephansdom Vienna, Kennedy Center, Tanglewood, Boston Symphony Hall and Sanders Theater, among others. Ms. Jacklin is deeply honored to have been nominated for the Marian Anderson Award 2016, an award named after the great and courageous American contralto who broke barriers and changed the world with her singing. With 20 opera roles, including a world-premiere, to her credit, she has, furthermore, sung over 150 recitals internationally and performs regularly with string quartets. Her work has been broadcast on Spanish and American television and world-wide radio. Also a dedicated pedagogue, Ms. Jacklin teaches internationally, leading many of her students into a life in music. She has been an adjunct faculty in voice for manyprestigious high school preparatory schools in New England and was a voice professor for Salem State University in Salem, Massachusetts. She is currently a voice professor for Webster University. Her studio attracts students from around the world, and she is regularly invited to teach masterclasses in the United States and Europe. 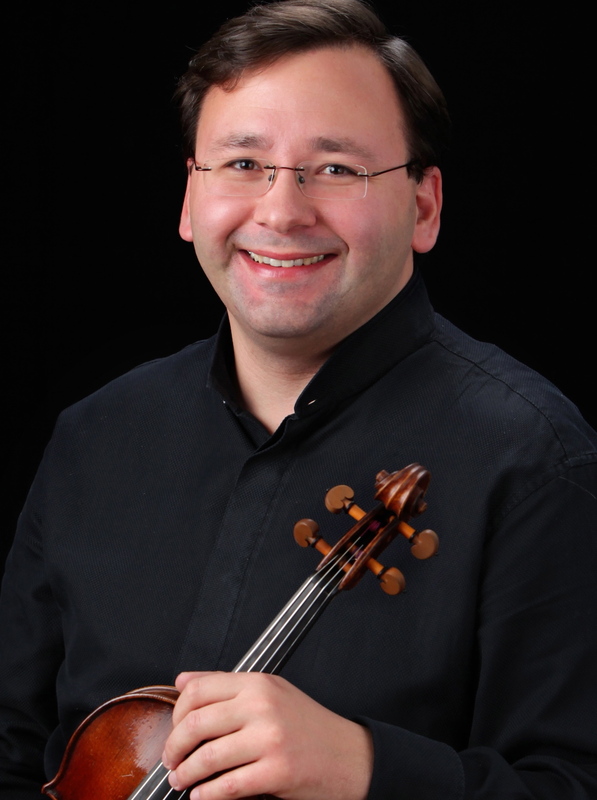 Cellist CHRISTOPHE PANTILLON was born in Neuchâtel into a Swiss-american family of musicians. He started playing the cello with J.-P. Guy and Elena Botez before continuing his studies with Heinrich Schiff at the Music Academy in Basel, with Valentin Erben at the Vienna Music University and with Ralph Kirshbaum at the Royal Northern College of Music in Manchester. He has attended numerous master classes, in particular with Mischa Maisky. Mr. Pantillon has been playing chamber music ever since his childhood. He moved to Vienna in 1992, and in 1998, he founded the aron quartet, quartet-in-residence of the Arnold Schönberg Center. He is also principal cellist of the Vienna Chamber Orchestra, member of the "Leschetizky Trio Vienna" and gives regularly duo concerts with his wife, the violinist Klara Flieder. Christophe Pantillon has been privileged to work with such great artists as Philippe Entremont, Bruno Canino, Marcello Viotti, Sir Neville Marriner, Sir Roger Norrington, Peter Schreier, Thomas Quasthoff, Oleg Maisenberg, with members of the Alban Berg Quartet, the Chilingirian Quartet, as well as members of the Berlin and the Vienna Philharmonic. In 2006, Christophe Pantillon took part in a "Soirée Beethoven" with the actor Gérard Depardieu. He has given master classes in Switzerland, USA (Yale University in Norfolk), France (Académie international de Nice), Ireland, Switzerland, Spain and India. He is currently teaching at the Vienna School of Music. Do you want the wonderful opportunity to work with these world-class teachers? If YES, sign up below to receive our yearly Brochure and Newsletter! YES, I want to receive ChamberMusicWeeks' yearly brochure and newletter! We look forward to working with you in Graz!